As a seasoned photojournalist my main goal on the wedding day is to capture the moments, emotions and feelings that you will share with future generations. 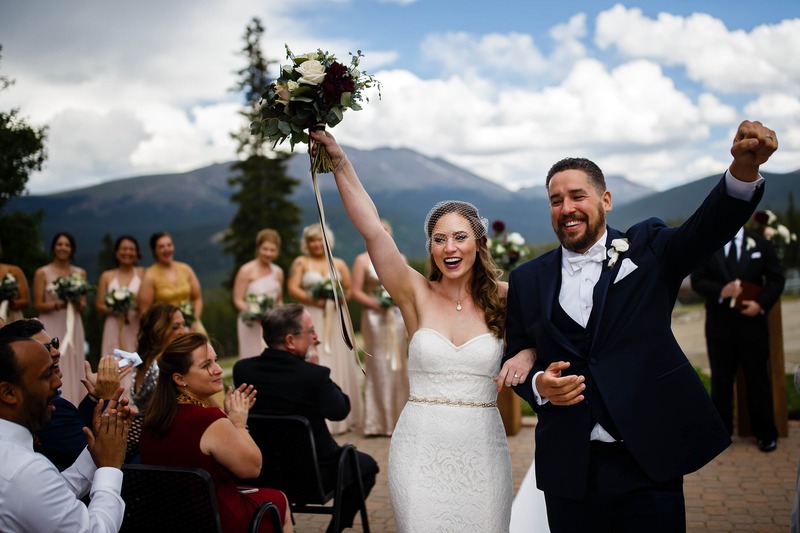 Whether it’s your first look atop a mountain or a laugh with one of your oldest friends, I’ll be there to document everything that happens with a vibrant, graphic style, all day long. 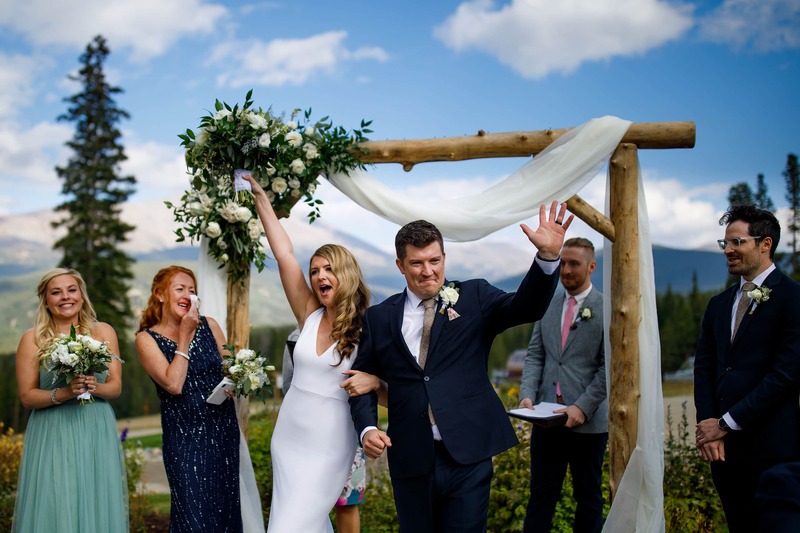 I have been consistently voted among the top Denver wedding photographers specializing in documentary wedding photography at all of the best Colorado wedding venues. 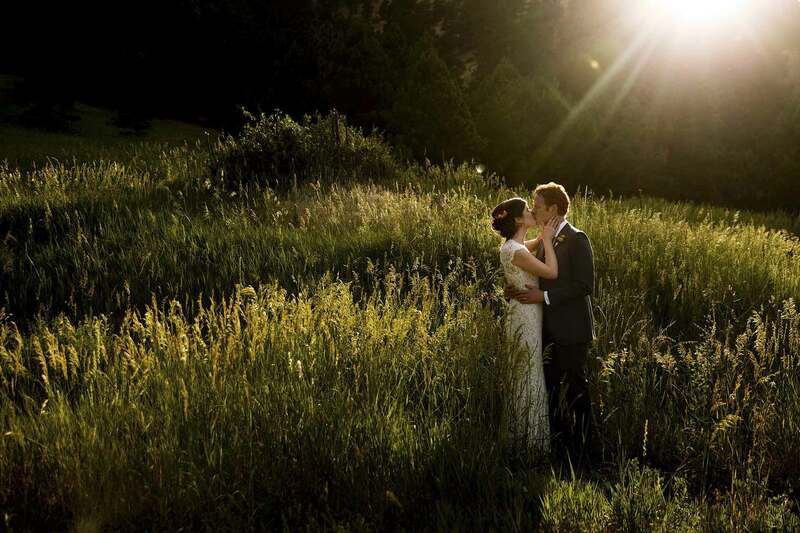 Photojournalism may be a trend in wedding photography but not everyone is a photojournalist. Over the past 11 years, I’ve worked for editorial clients ranging from global wire services to local newspapers, so I’m trained to anticipate and capture events as they unfold. When the day is over, and I can promise that it goes by fast, I want you to have a set of images that tell the complete story of your day. Regardless of size of wedding you’re planning, I enjoy working with couples that trust me and my vision. 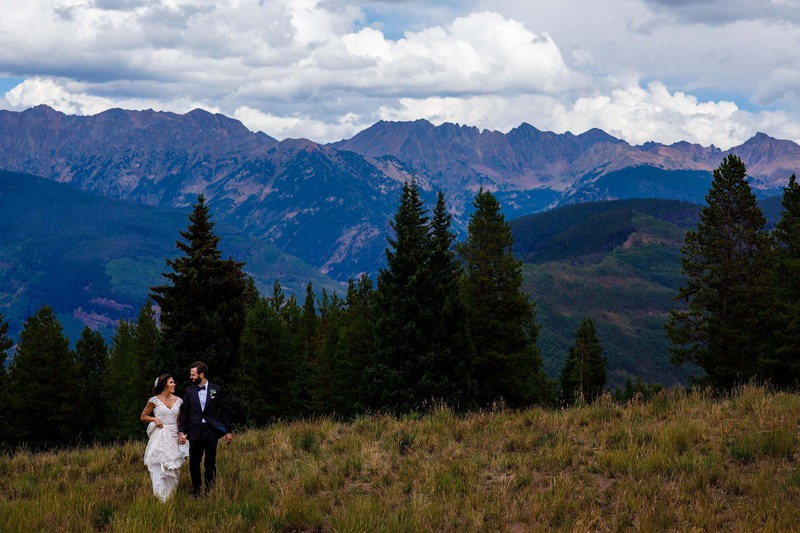 I’ve found that the most successful weddings I’ve photographed are memorable, not because of the location or details, but because I connected with my clients, and they trusted my approach. My journey into photography began when I picked up a camera while studying abroad in Rome. Eleven years later, telling stories with my camera is my number one passion. My goal with each and every client is to be the hardest working photographer that you’ve ever hired and produce dynamic images that you will display in your home as a piece of art. I want your images to tell those who weren’t there what happened while providing a unique vision to those that were. My fiancée, Amy, and I are both Colorado natives, self proclaimed foodies and come from big families. We travel every chance we get and enjoy meeting new people. I love to play golf, ride one of my three bikes and continue to sample more than 2,100+ unique beers.